Sean 'Diddy' Combs has plenty of reasons to smile according to Forbes. He has about $130 million reasons to smile. Sean "Diddy" Combs is the top earner on Forbes' list of the 100 highest-paid celebrities. The magazine says the artist formerly known as Puff Daddy brought in $130 million from June 1, 2016, to June 1, 2017. 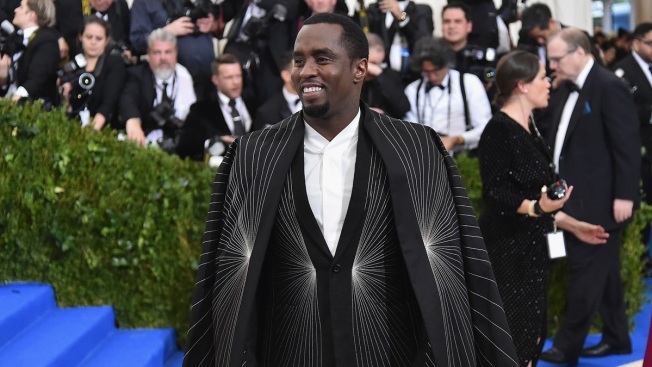 Forbes says Diddy's Bad Boy Family Reunion Tour, a stake in Ciroc vodka and the $70 million sale of one-third of his Sean John clothing line all contributed to his earnings. No. 2 on the list is Beyonce, with $105 million in earnings. Harry Potter author J.K. Rowling brought in $95 million. Rapper Drake and Portuguese soccer superstar Cristiano Ronaldo round out the top five. Last year's top earner, Taylor Swift, dropped to No. 49. The singer brought in $44 million, down from $170 million.